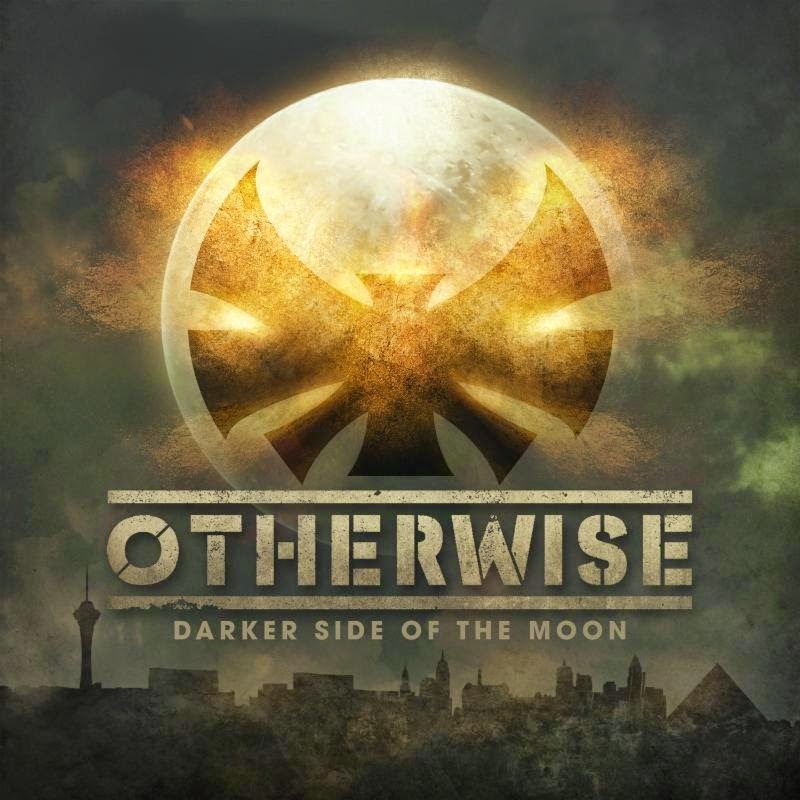 OTHERWISE announce first single from "PEACE AT ALL COSTS"
"Darker Side Of The Moon" is the lead single from Las Vegas rockers OTHERWISE's new album PEACE AT ALL COSTS. The single will be unleashed next month to Active Rock radio and available on all digital platforms starting July 8 via Century Media Records.PEACE AT ALL COSTS will be in stores at the end of this Summer. Darker Side of the Moon is just the beginning of the journey that we plan to take with everyone. The Moon is a heavenly body that we've come to cherish and worship throughout our meager lives... but there is another side to it that most of us know nothing about. We hope that our album Peace At All Costs will help the world navigate the depths of its own darkness and break through into the Light on the other side. PEACE AT ALL COSTS is the follow up to the bands 2012's break thru album, TRUE LOVE NEVER DIES which sold over 55,000 albums and 275,000 singles including the hit songs"Soldiers," "I Don't Apologize (1000 Pictures) & "Die For You." TRUE LOVE NEVER DIES was hailed as one of that year's biggest breakout albums from a new band! The rapid success of the album earned them invitations to all the North American Rock festivals including Rock On The Range, Aftershock, Rocklahoma, Carolina Rebellion & Welcome To Rockville!